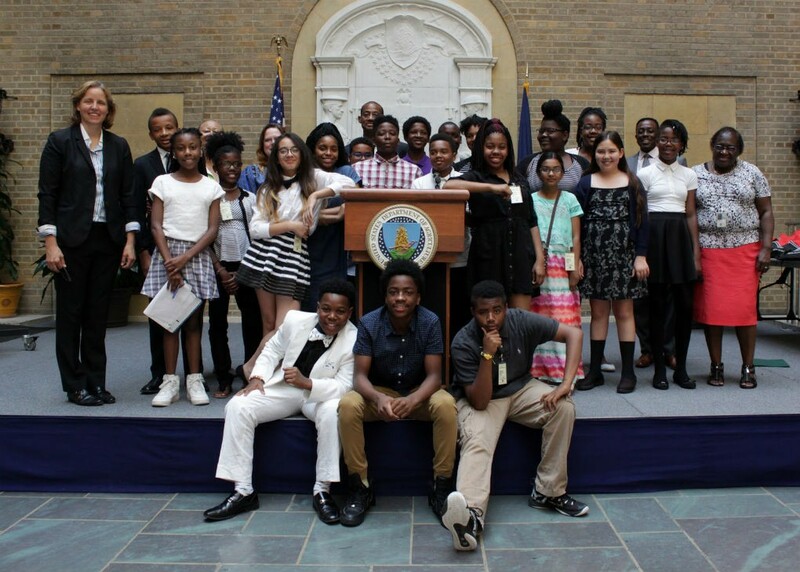 USDA and the Data Science Program at George Washington University are teaming up to design and deliver a FREE “summer camp” in 2018 for high-school students (ages 15-17) in the Washington Metro Area that focuses on using Open Data related to Science, Technology, Engineering, Agriculture, and Math (STEAM). This two-week long project-based Summer Camp will introduce participants to the use of data in the context of the USDA’s work with food nutrition, forestry, and urban agriculture. Students will explore, analyze, and reconfigure quantitative and qualitative data, using fundamental graphical principles to present their project-related findings.